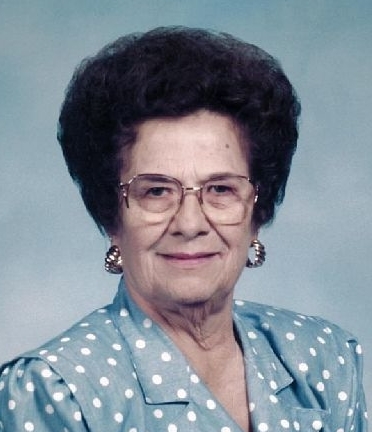 Jacqueline Rose McCoin, 88, formerly of Barnett, Missouri passed away Friday, January 18, 2019 at Good Shepherd Care Center in Versailles, Missouri. She was born July 4, 1930 in Kankakee, Illinois the daughter of the late Leonard Suprenant and Thelma Marie (Sutherland) Sawyer. On December 27, 1948 in Hodgenville, Kentucky she was united in marriage to Gerald K. McCoin who preceded her in death on June 13, 1979. Two sons, Ronnie & Michael McCoin, and two grandchildren, Waylon & Steven McCoin preceded her in death. Her hobbies were camping and flea marketing. 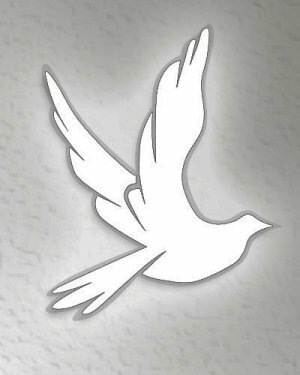 Graveside Services will be held on Wednesday, January 23, 2019 at 12:00 PM at Mound Grove Cemetery 1000 N. Greenwood Ave. in Kankakee, IL. Memorials in her name are suggested In Care of the Family.